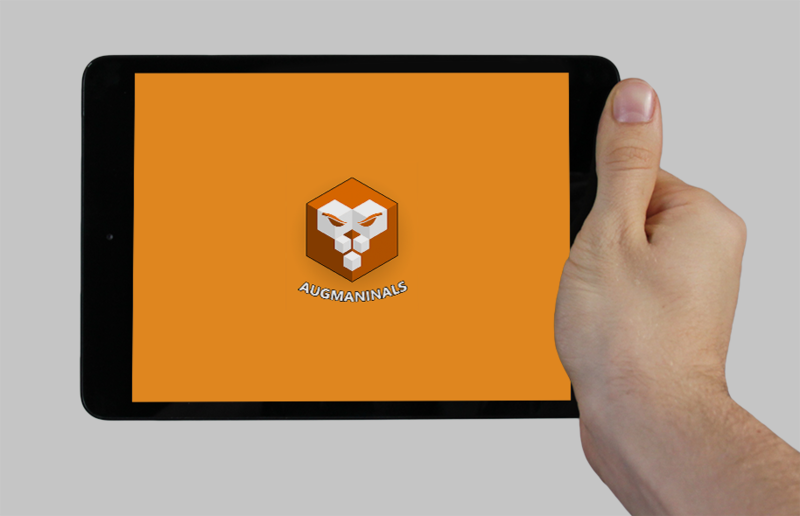 Augmanimals takes the learning experience for children from 2d to 3d with the unique augment reality technology. 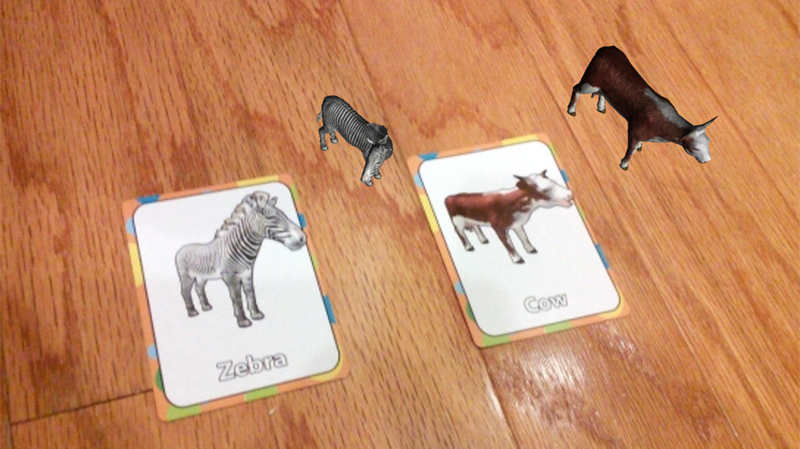 Learn about animals from flat cards and see them in 3d animations using any iOS, Android or Kindle Fire device. 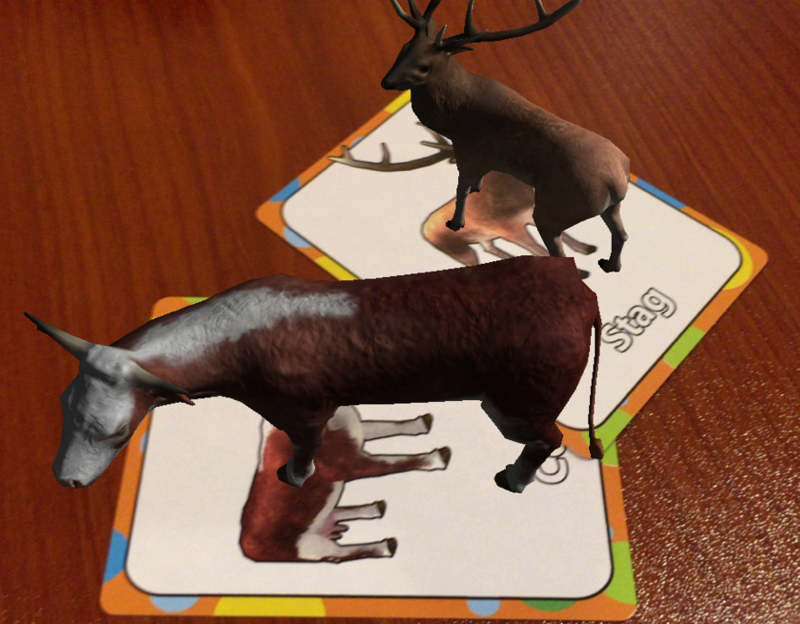 The apps are free and only support Augmanimal Cards. 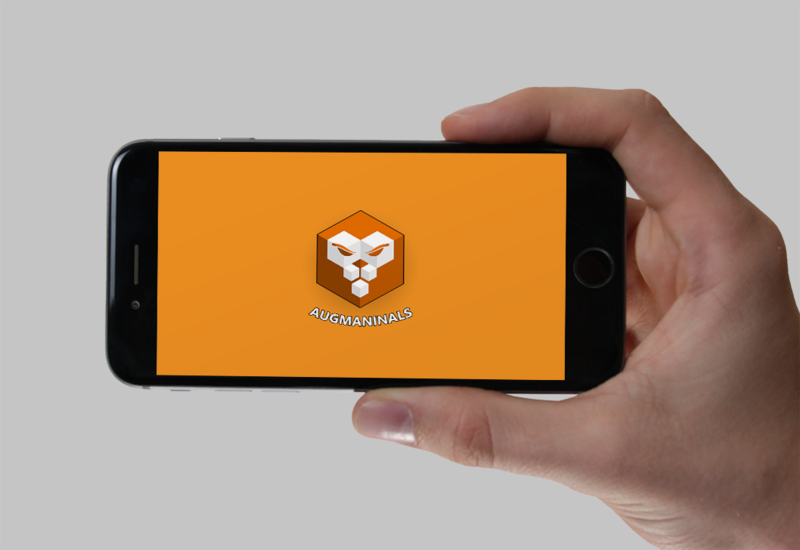 Download the free app at the Apple iTunes Store. Use the link below to download it now. Download the free app at the Google Play Store. Use the link below to download it now. Download the free app at the Kindle Fire Store. Use the link below to download it now.